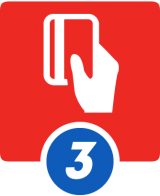 It’s as easy as 1-2-3 to book your skip! 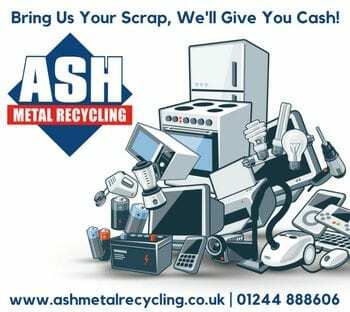 In most cases, we can even get a skip delivered to you on the same day. 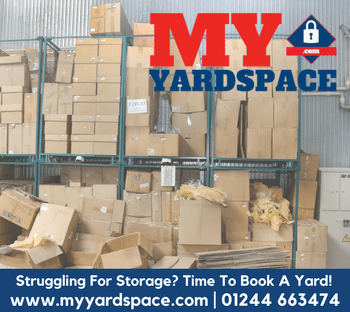 One of our experienced drivers will place the skip exactly where you want it, providing it is safe to do so. 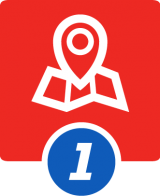 Complete your information and pay! 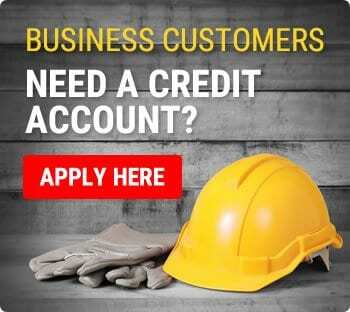 Here at Alan’s Skip Hire, not only will we arrange your skip hire, we can arrange a skip permit if required as well. 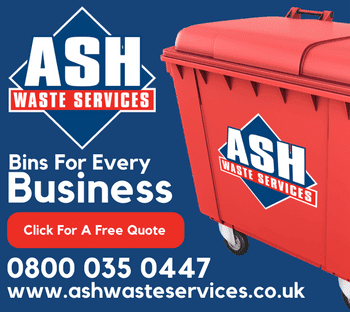 Skip permits are required from your local authority to allow a skip to be placed on a public highway. This not only includes roads, but also grass verges, parking bays and public car parks. It can take up to 5 working days for a permit to be issued by some council authorities. 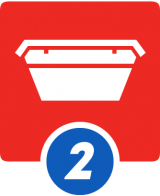 This will be clearly indicated to you during the skip order process. 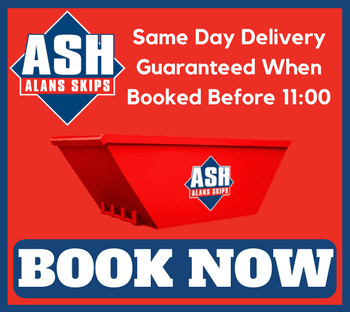 When your skip is ready for collection, simply call us or email enquiries@alansskips.co.uk and we will arrange to have your skip collected.